Cey Adams, a New York City native, is an icon of Hip Hop and graphic design. 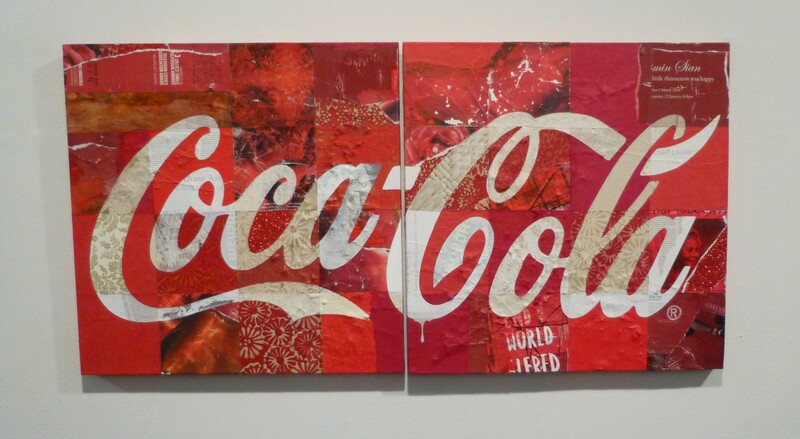 Trusted Brands is an exhibition of his new collage works on canvas examining branding in contemporary culture. 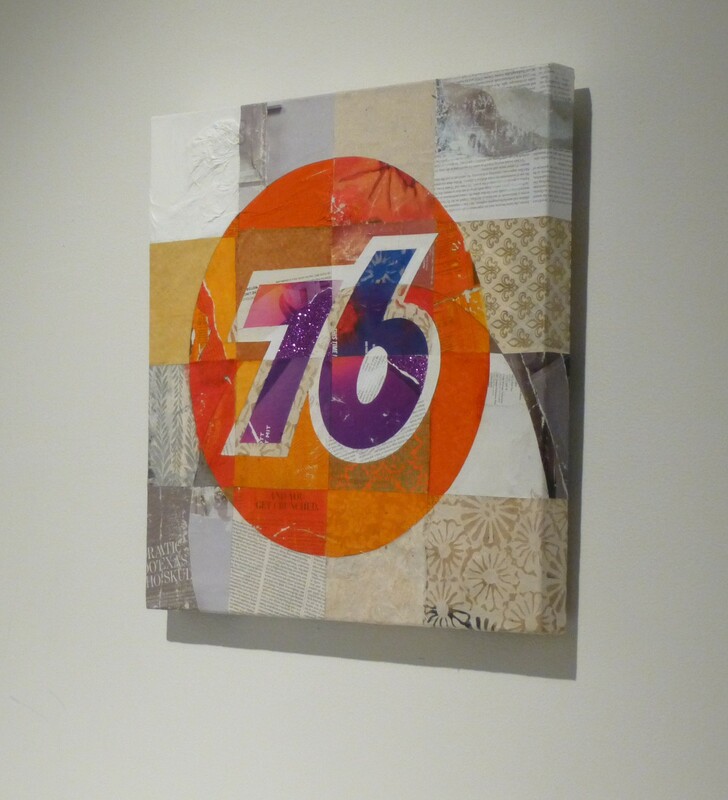 Adams‘ use of collage and design principles creates rich textures of easily recognizable logos structured along subtle grids, which are becoming comparable to his signature. 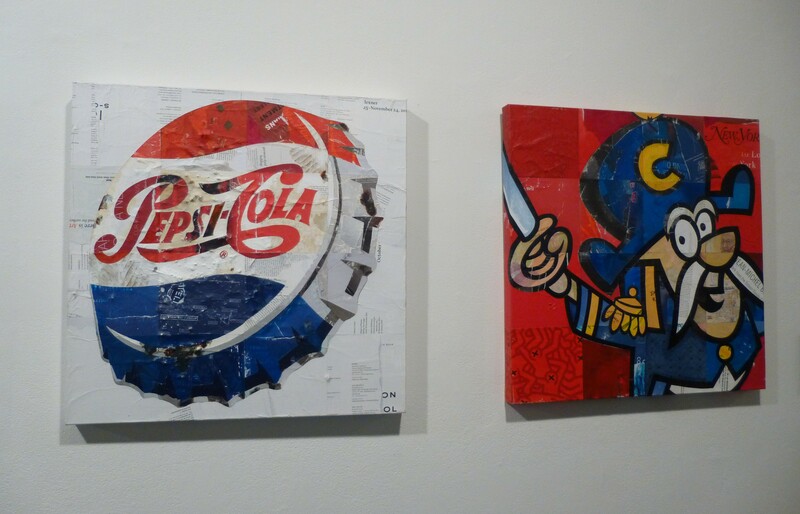 Adams’ delicate technique and balanced compositions celebrate the history of graffiti, graphic design, Pop Art and Hip Hop. 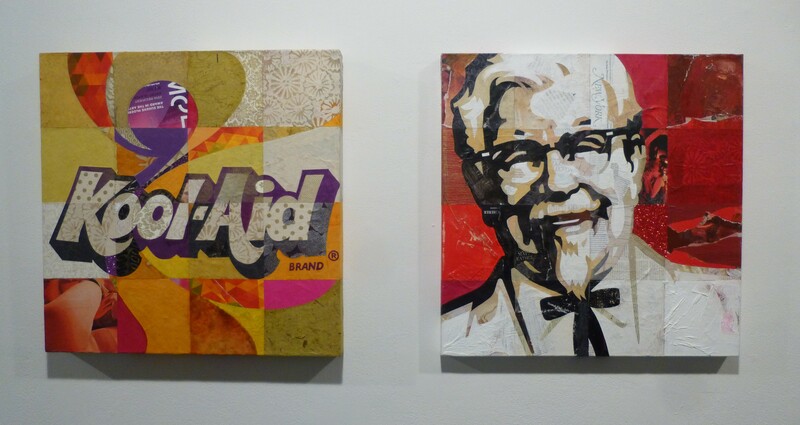 Trusted Brands explores icons of brands that have impacted his thinking and ideology from youth. 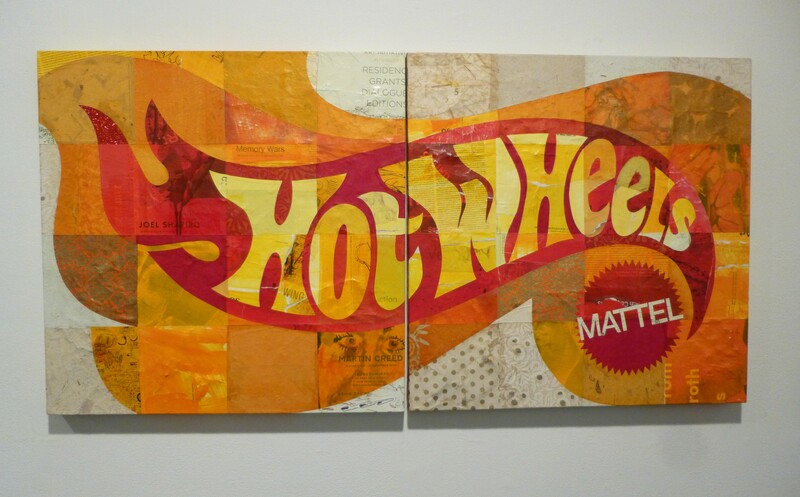 Adams emerged from the downtown graffiti movement and exhibited alongside fellow artists Jean-Michel Basquiat and Keith Haring. He appeared in the historic 1982 PBS documentary Style Wars that tracks subway graffiti in New York. He was the Creative Director of Russell Simmons’ Def Jam Recordings and co-founded the Drawing Board an in-house visual design firm. He created visual identities, album covers, logos, and the differences here of advertising campaigns for Run DMC, Beastie Boys, LL Cool J, Public Enemy, Notorious B.I.G., Jay-Z and many others. 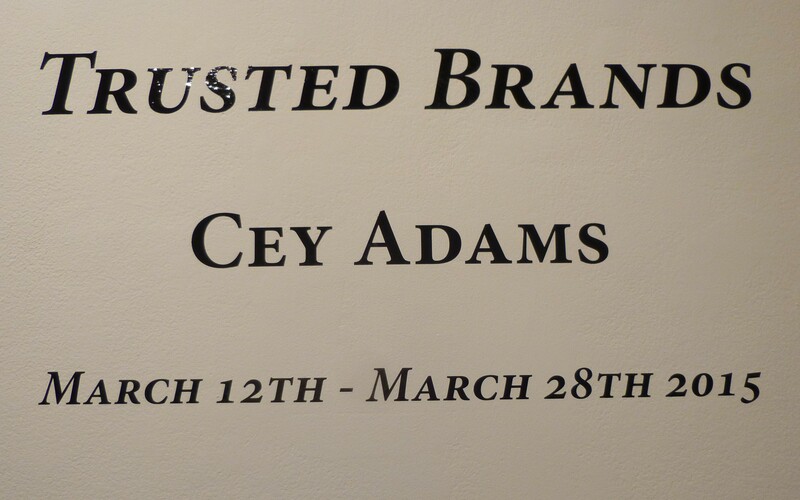 Trusted Brands by Cey Adams will be on Exhibit only through March 28th, 2015 at Rush Arts Gallery, Located at 526 W26th St Suite 311, in the Chelsea Gallery District. 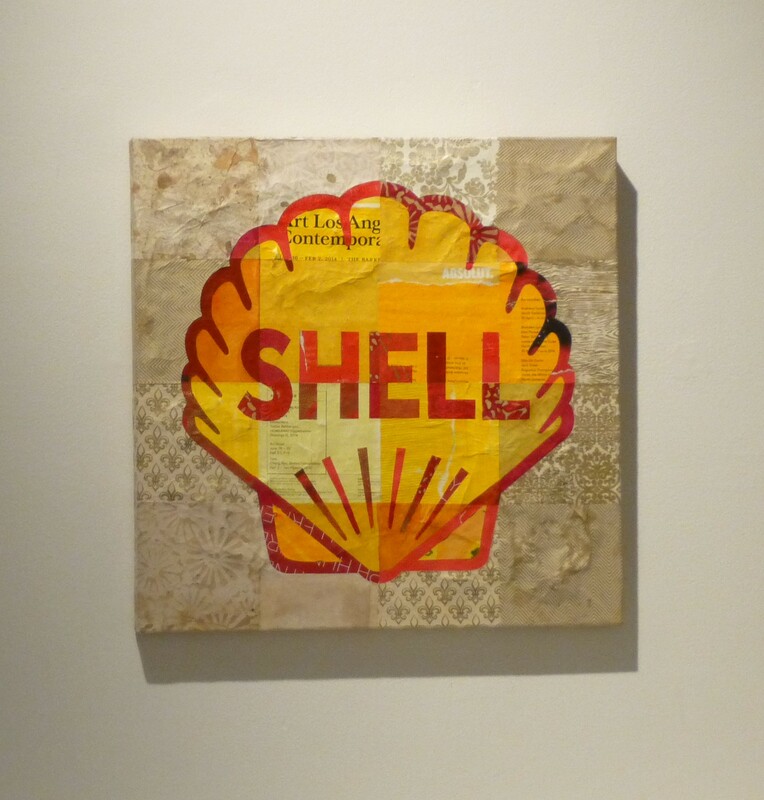 This was the Blurred Lines/Got To Give It Up of art exhibits.